The Galaxy S8 will undoubtedly be one of the most exciting Android phones of 2017 and the main iPhone 8 rival you’ll find in stores next year. There are already some rumors on the internet about the release date of the phone and also about the price. According to Korean Media, the new Samsung Galaxy S8 might be released in April in the City of New York and it could be even more expensive than its predecessor Galaxy S7. The rumor comes from the South Korean news site Naver that says the phone could be announced in April during a special New York-based media event. The phone launch will be so late because of the Galaxy Note 7 issues. The report says that Samsung has concluded its Galaxy Note 7 investigations, and results should be revealed early next year. Following the Galaxy Note 7, Samsung is looking to regain the trust of consumers and ensure the safety of its upcoming devices, including the high-end Galaxy S8. If you want to know about the price, it seems that the new Galaxy S8 will also be more expensive than its predecessor. According to ChoiceNews, which quotes Goldman Sachs analysts, the Galaxy S8 will cost between 15% and 20% more than the Galaxy S7, as prices for raw materials have increased. 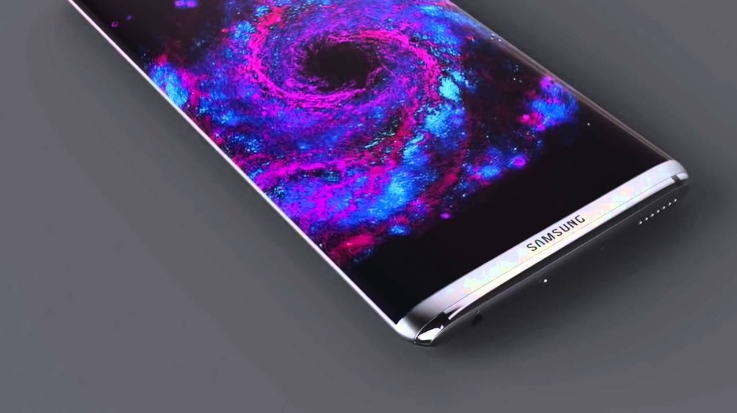 The Samsung Galaxy S8 (tentative name) will be launched in April next year in New York. The investigation of the cause of the battery accident in the Galaxy Note 7 has already been reviewed internally, so it will be announced in early next year through consultation with external agencies and plan to recover the trust before launching the new product. Sinjonggyun Samsung IT Mobile ( IM ) launched a global strategy meeting chaired by the Division (President) was held 19 in Suwon Samsung Digital City headquarters. Since the day Samsung Global Strategy meeting for three days. 21 In proceeding to the IM to the consumer (started CE ), Device Solution ( DS by, etc.) sector builds the final year business plan and objectives. More than 400 domestic and overseas bosses and executives attend the event. Day IM in the global sector strategy meeting took place in a discussion of the discussions launched as the next generation of strategies smartphone ‘Galaxy S8’ and released Galaxy Note 7 to rectify an accident. Investigation into the cause of the accident is expected to be in early next year. Samsung Electronics internally recreated some of the lines in the lab and made a tentative decision due to a hardware design mistake that caused some parts to bulge and not release heat when using battery charging or overloading. However, an independent non-profit organization in the United States, UL ( Underwriters Laboratory is comes out of this analysis), and external agencies have a comprehensive plan to release it.